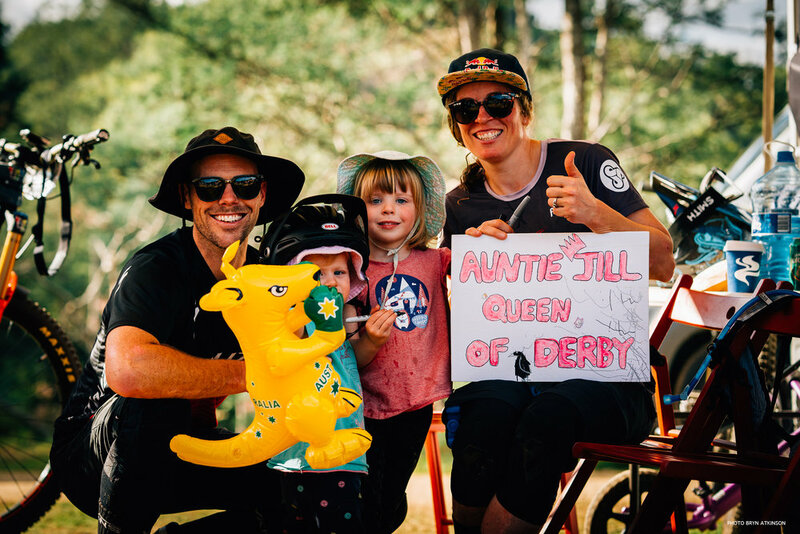 “Well I didn’t expect to come 2nd and get a couple stage wins at my first World Enduro, but I am stoked to hold it together and survive the big days!!! Not an easy task to find the flow, adapt to new trails, and race with fatigue. I was really stressed out all week with so many unknowns, and the inability to be perfect. Mistakes happen and you have to keep moving forward. I had no mechanicals, one crash, some conservative braking at times, and consumed a lot of snacks. I have a lot of respect for these Enduro racers, and the Derby trails which are some of the best in the world. I really enjoyed our time here amongst all our Aussie friends and am so glad it went well!! !